. :Que Epic Music:.. How is he listening to that if the headphones aren't on his ears?. 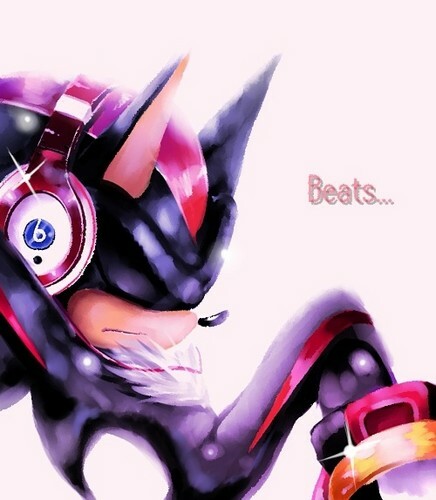 Wallpaper and background images in the Shadow the Hedgehog club tagged: shadow the hedgehog headphones sega.